Spring is such an amazing time of the year. The stunning Sydney sunshine boosts our bodies Vitamin D and leaves us all feeling healthy, happy and excited. People head outdoors whether it be a day at the beach, an al fresco coffee at a local cafe or a picnic with friends or family. 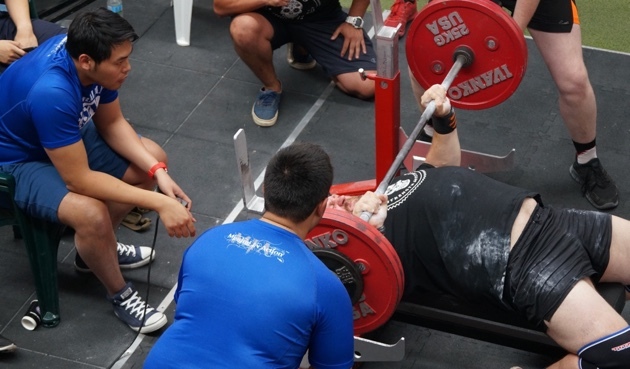 For me this Spring has been about my next powerlifting competition. 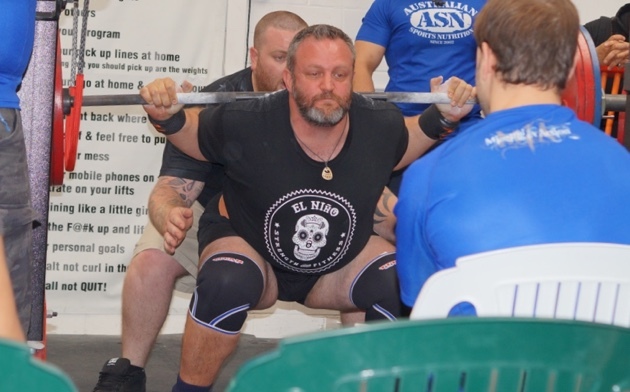 It’s an odd thing for a 42 year old man to look forward to, but like many other things, I’ve come to the sport late and have to make do with what I can realistically achieve at my age and with my previous injuries. 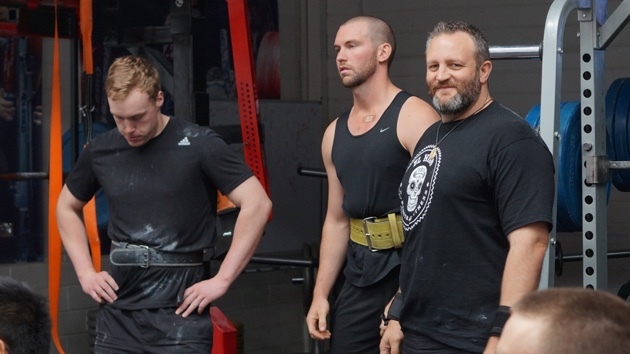 I’d spent the previous three months training specifically to peak on the day of competition so when it finally came a few weeks back I was incredibly excited. Not that that didn’t leave time for paddling. 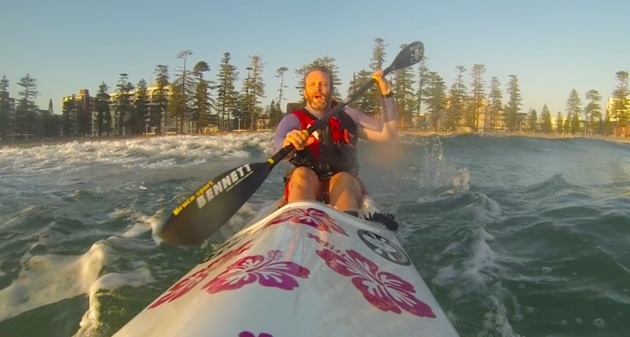 In the week prior to the competition my heavy weight training eased off and I instead got out onto the water for a relaxing surf down at Manly. 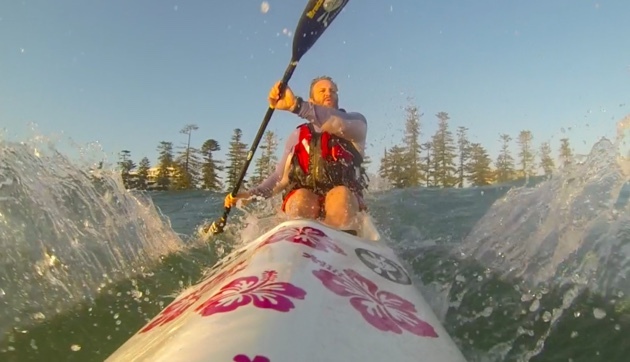 Not that doing ins and outs through surf is that relaxing as I found out, with the constant hammering in the surf tweaking a few old injuries and worrying me a bit. 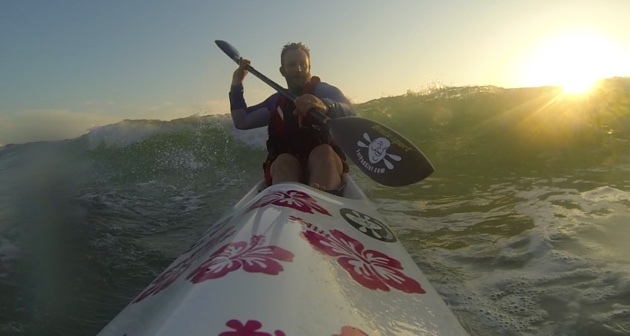 But sunrise at the beach has to be one of my favourite times to surf and it was great to switch up the exercise regime and NOT lift anything heavy. 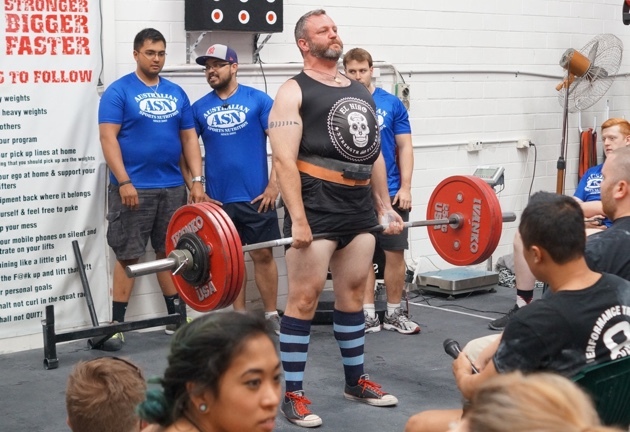 Later that week I finally got to put my other training to the test at a local powerlifting competition where I managed to set personal best lifts for all three of my lifts (squat, benchpress and deadlift) and add almost 100 kg to my first competition total set 4 months earlier. This may be meaningless to most but is a huge personal achievement and testament to the incredible programming from my strength coach Mark Nino from El Nino Strength & Fitness.